Google Certified Device: What is It & Should You Care? Android is the most popular mobile operating system. Since it’s open-source, any manufacturer can take it from Google & modify it according to their need. That’s what all the big manufacturers like Samsung, Huawei, Xiaomi, etc. are doing. And, in return, they ship their devices with a bunch of Google apps. Google apps have become the backbone of Android. Sure, you can use an Android device without installing a single Google app but these apps do make the user experience a lot better. So, what is a Google Certified device and do we need to care about it? Simply put, Google certification is an effort from Google to build user’s trust in the manufactures & their Android devices. This certification ensures that the device that you are purchasing doesn’t contain any adware, malware, ransomware, or anything malicious. 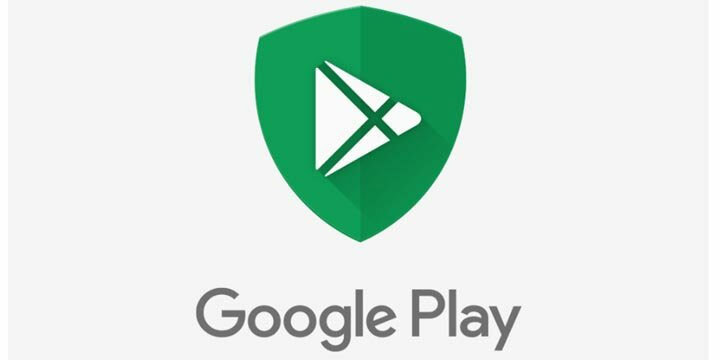 “We work with manufacturers across the globe to run hundreds of compatibility tests that ensure devices adhere to the Android security and permissions model,” Google stated. 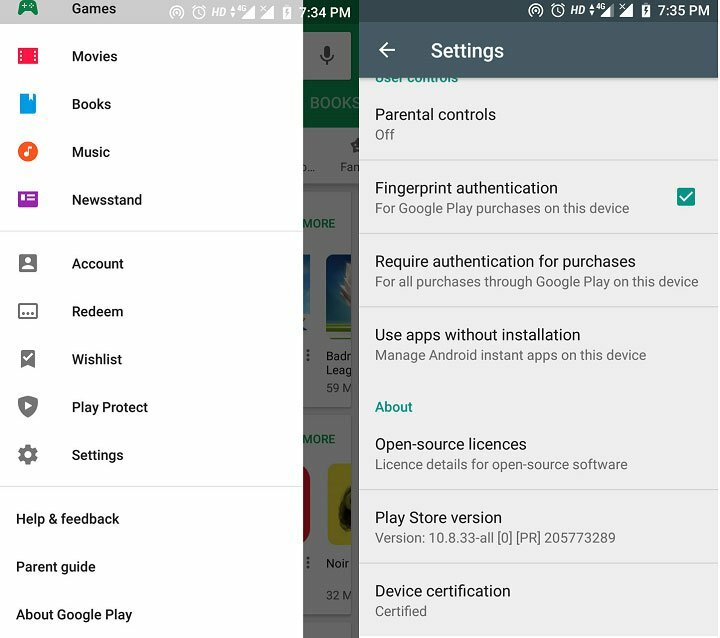 Google has come up with a set of rules & guidelines that each Android smartphone must follow so that it can pass the compatibility test. 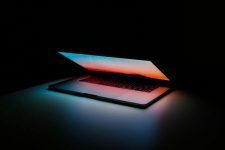 If a device fails this test, then it can’t be shipped with apps like the Google play store, Google play services, and other important Google apps. And, you can’t even sideload Google apps on uncertified devices. In short, if your Android device isn’t certified, then you won’t be able to use any Google services on it. Moreover, it may be prone to various malicious threats. And, it won’t receive security updates or any form of support from Google. How to Confirm if Your Device is Certified or Not? Checking whether your Android device is certified or not is actually pretty easy. Just open the Google play store on your device, tap the hamburger icon at the top left, scroll to the bottom of the navigation menu, tap Settings. Now, scroll to the very bottom to find certification details under Device certification. Currently, there are more than 100 manufactures who are making certified Android devices. Google Certification is a server-side feature and doesn’t require any user involvement. So, even if you have an older device but it’s from a safe brand like Samsung, Sony, HTC, etc. you won’t face any problem. I had a Moto G3 for the past two & a half years & it had certification label in the Google play store’s settings page. But, I flashed Resurrection Remix ROM & the same device wasn’t certified anymore.